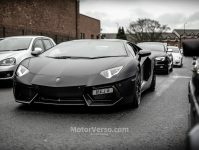 The latest announcement from Lamborghini is that they are launching a limited edition Aventador alongside Pirelli Tyres. 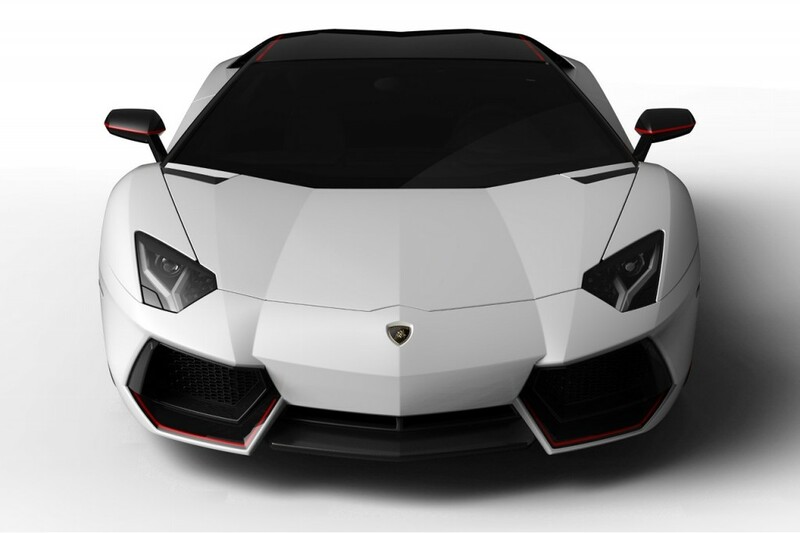 The model that is set to launch in summer 2015 is said to have been created by both companies celebrating their history together. 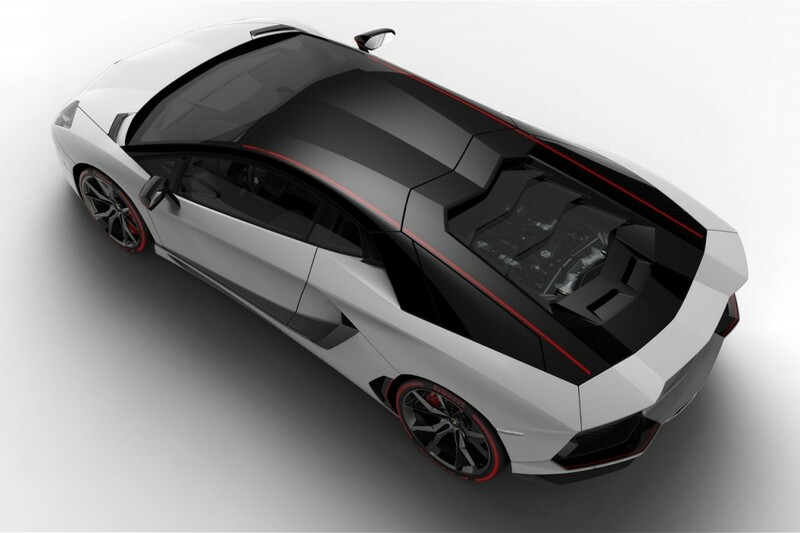 Lamborghinis have been supplied with Pirelli Tyres for some time now and this model won’t be any different. 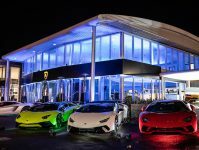 The car will come in a selection of bespoke colours, and in typical Italian style the colours all have fancy names such as Giallo Spica, Rosso Mars, Grigio Liqueo, Bianco Canopus, and Nero Nemesis. 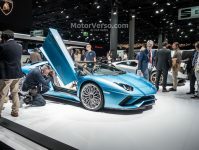 The performance of the car hasn’t been tweaked in any way, you still get the same 6.5-litre V12 engine that creates 691bhp and will do 0-060mph in 2.9 seconds. 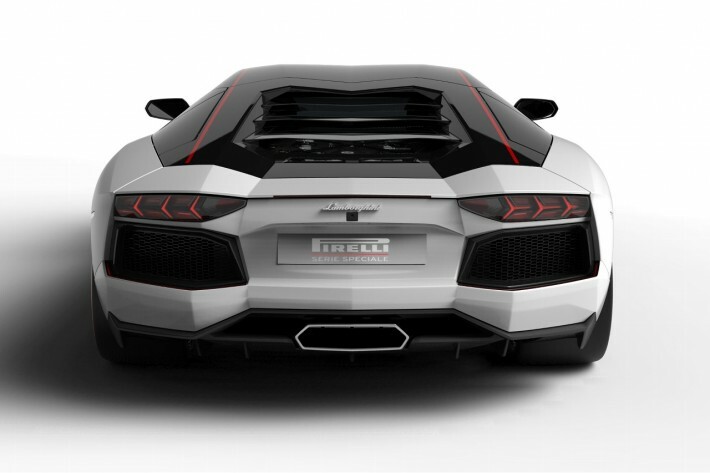 Take a look at our Lamborghini wallpaper to update your desktop or iPhone background. This announcement comes not too long after we saw the 50th edition release which sold out of the 200 units. 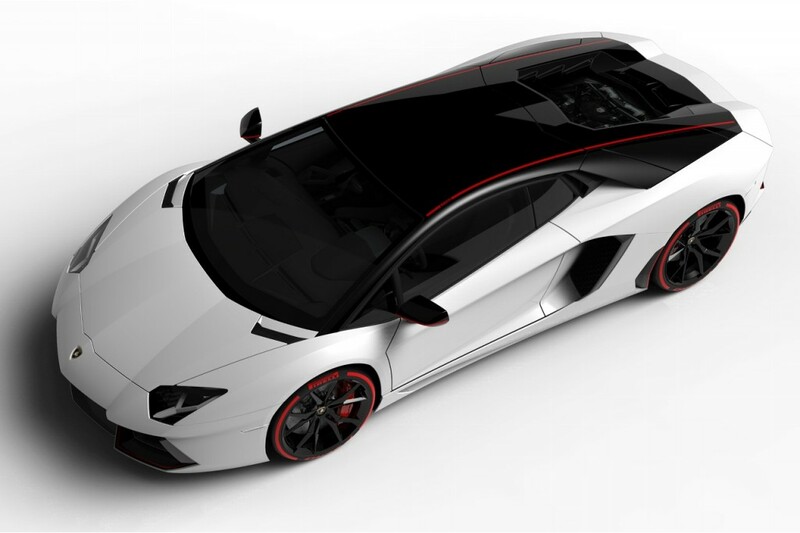 We could see around the same amount built for the Aventador Pirelli Edition model.